This research aims to achieve both efficiency and effectiveness in managing a network computer using Linux Ubuntu 12.04 with Linux Terminal Server Project (LTSP) application, by using a computer that does not come with a hard drive (diskless). And also to improve the effectiveness of the use of LTSP on implementation with many LTSP client with LTSP Cluster and to test the application of wireless bridge to the network medium that used for LTSP. the benefits to be achieved in this research is to improve the LTSP server performance effectiveness at a time when many thin client applied and at the time when LTSP implemented in a places that are difficult to reach with the LAN network. With LTSP, it is expected to push the cost of the equipment as well as long-term investments that are charged to one of the establishments or places that require the use of optimization of device to always adjust and keep up with the development of technology that was adopted such as the operating system or software. This problems occurs due to the use of architecture that generally requires compatibility of all devices that used. The solution of the problem is to apply a thin-client architecture. So not all the computers must be upgraded or replaced. Only server-side device is adjusted in order to adopt the technology and operating system software. In terms of fulfilling the compatibility that desired. Perkembangan ilmu dan teknologi saat ini sangat pesat, terutama dalam bidang teknologi komputer. Kemajuan teknologi yang sangat pesat tersebut mengakibatkan komputer-komputer yang telah tertinggal dalam hal kapasitas memori, teknologi dan kecepatan prosesor kurang termanfaatkan dengan baik. 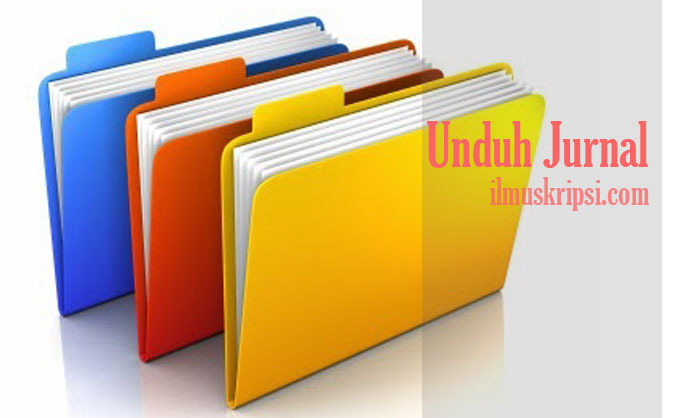 Karena banyak user yang lebih memilih untuk mengganti komputer yang mereka miliki dengan komputer terbaru termasuk teknologi terbaru yang memiliki spesifikasi yang tinggi termasuk kapasitas memori yang besar dan memiliki hard disk yang besar pula untuk menampung data yang diperlukan.